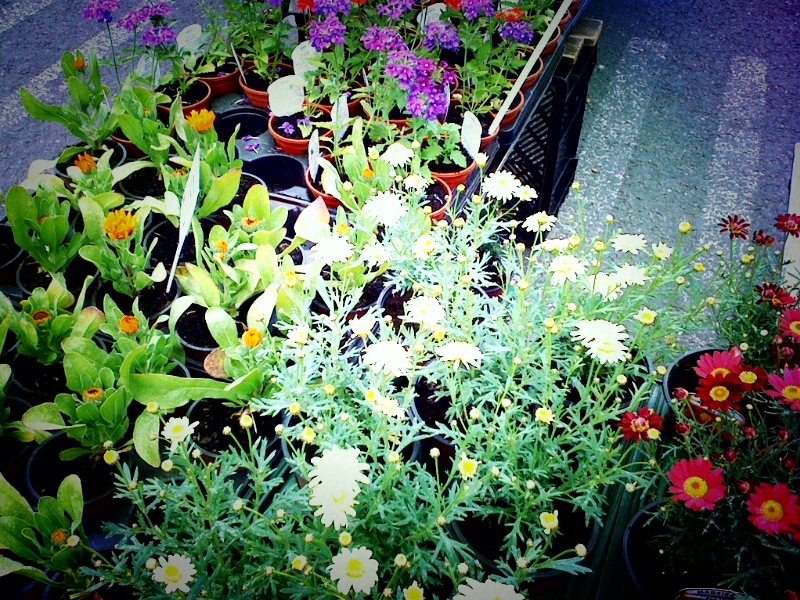 Plant Fair – Don’t miss out! Anyway, whilst the real owner of this blog is away, I hereby declare my own kingdom and I invite you all to the farmers market, as there is a plant fair going on! I bought some lovely trailing verbena (some call it verbana I suppose ), nothing too exciting but it is surprising to see they have a nice variety of plants in such a small area. Anyway as most of you might know, the Farmers Market closes at 2 pm, so hurry up! I’m off travelling the world for a week. Maybe Mrs Bugle will post something here whilst I’m away, if you all behave yourselves… Please look after Blackheath until I return. Blackheath – now in 3D! An unusual one today. Here’s (the first video I’ve ever seen) showing Blackheath in 3D. You need some red-green 3D glasses to view it (I have some, and can confirm that the video is pretty convincing… Not quite Avatar, but then not much is). Made by “Dru Zed”… He’s also made several photos of Greenwich Park, The Observatory and looking out over Greenwich. More on his Flickr page. The perfect tacky adornment to your mantelpiece. 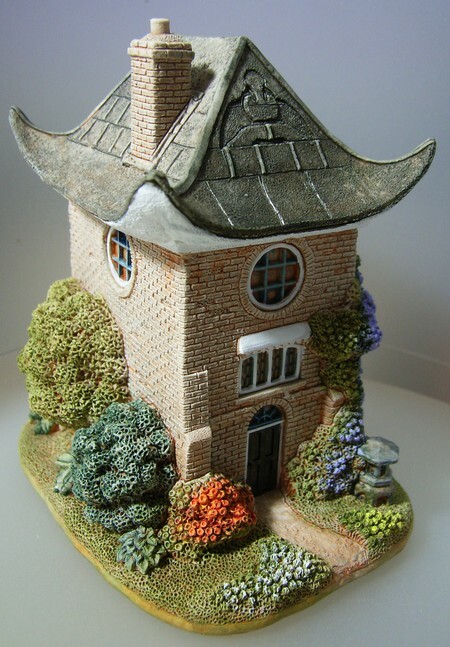 Your very own, genuine original Blackheath Pagoda figurine. For only 110 Australian dollars. I have no idea why this is being sold in Australia, or how many of these have been made. (here’s the real thing). What an extremely strange object. God bless eBay. And you thought that the election finishing had brought an end to interesting leaflets… Look what’s appeared through my letterbox…. Not that I’m against it. There’s no way that we need another estate agents in Blackheath. 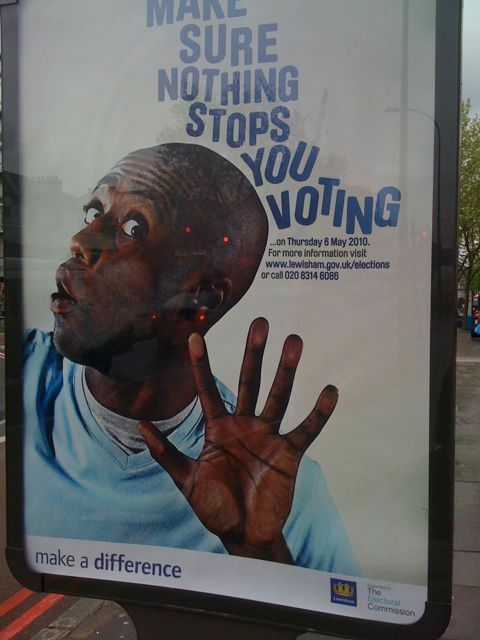 So if you want to stop it happening, take a look at this. Maybe they can go and put their branded minis somewhere else. 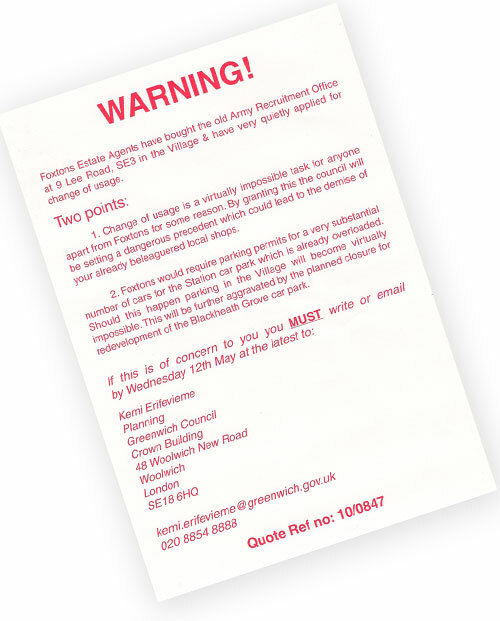 Foxtons Estate Agents have brought the old Army Recruitment Office at 9 Lee Road, SE3 in the Village & have very quietly applied for change of usage. 1. Change of usage is a virtually impossible task for anyone apart from foxtons for some reason. By granting this the council will be setting a dangerous precedent which could lead to the demise of your already beleaguered local shops. 2. Foxtons would require parking permits for a very substantial number of cars for the station car park which is already overloaded. Should this happen parking in the village will become virtually impossible. 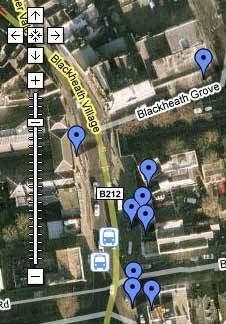 This will be further aggravated by the planned closure for redevelopment of the Blackheath Grove car park. Sure enough, if you search around on the Greenwich Council’s website, here is Foxton’s request. This seems like a really unnecessary addition to the high street.